Open the doors to your jewellery marketplace and start selling to men and women around the globe. Let your buyers indulge in the excitement of buying a new piece of jewellery like a necklace, ring or bracelet for a gift or holiday, all from the comfort of their own couch. ILance helps you build your brand and increase your profits by launching a jewelry marketplace of your own. With our out of the box marketplace platform, start to finish set up and operation of your online jewellery marketplace. 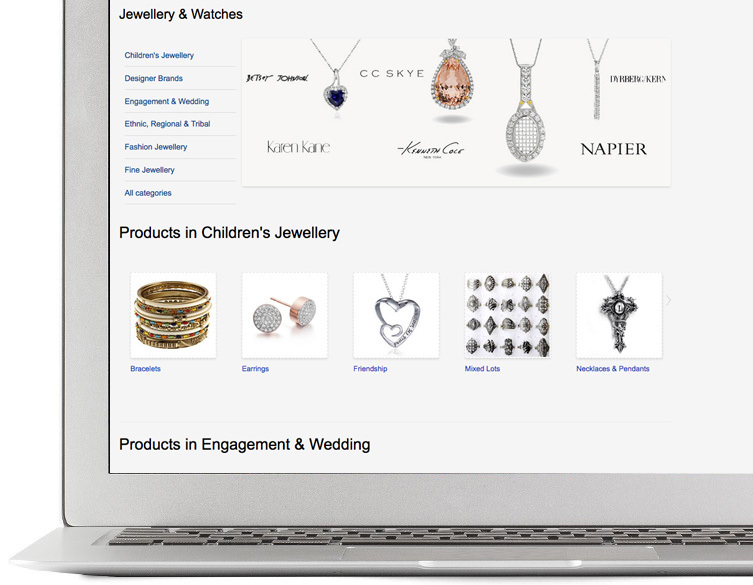 In just minutes, you can start selling your jewellery online with our quick set up tools controls all order processing and management. 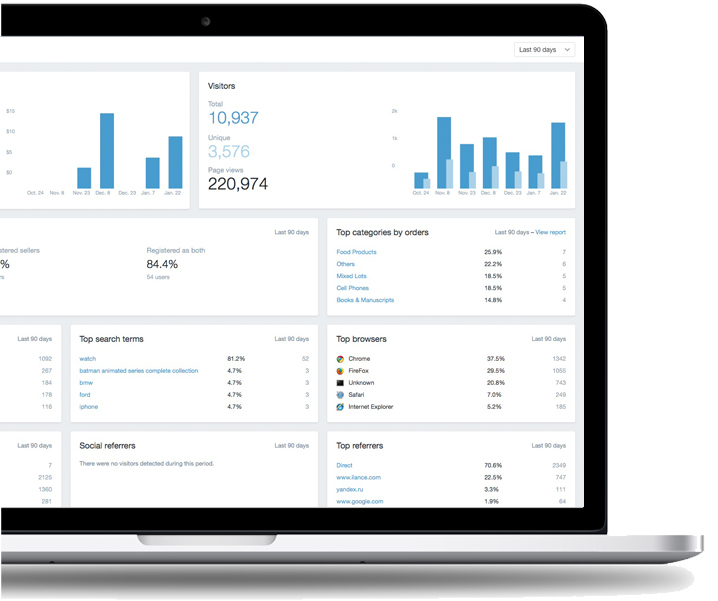 With secure hosting, we can scale your business as it grows. Try our system for free today.